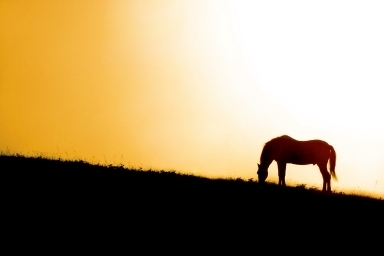 Four Iowa horses have been euthanized after becoming infected with equine herpesvirus myeloencephalopathy (EHM). 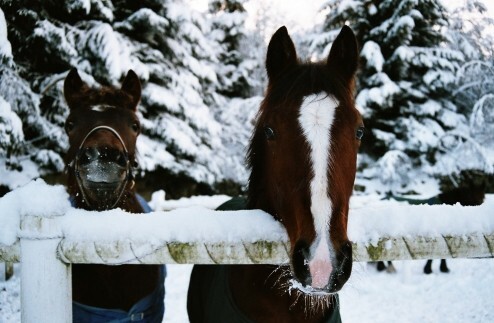 EHM is the neurological disease associated with equine herpes virus (EHV). 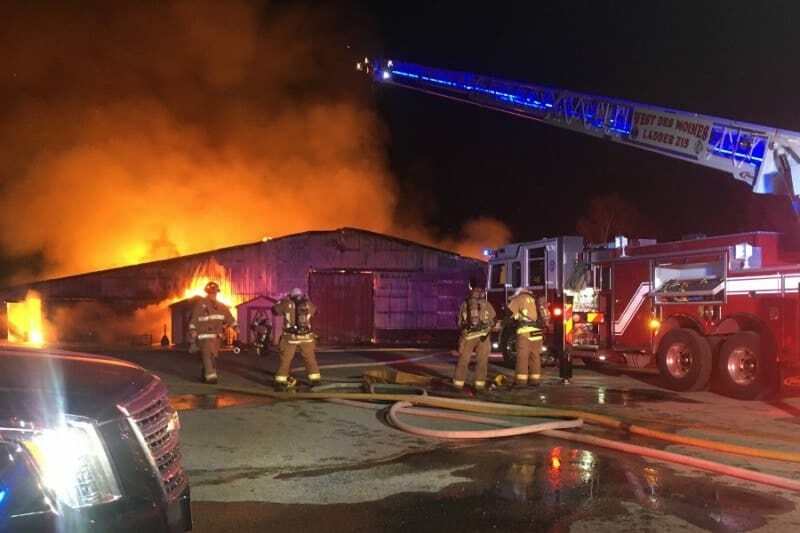 The affected breeding and training facility is located in Warren County. The stable’s horses competed at the Iowa State Fairgrounds less than a month ago. 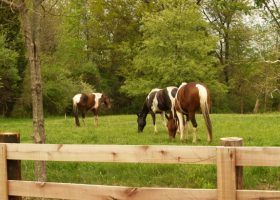 The farm’s remaining horses are being monitored and the stable is under quarantine. 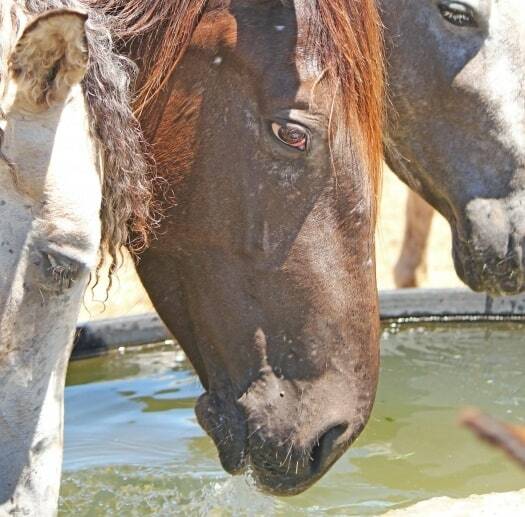 Symptoms that should alert horse owners to the possibility of a neurologic EHV-1 infection include fever, weakness, incoordination, and urine dribbling or the inability to urinate. 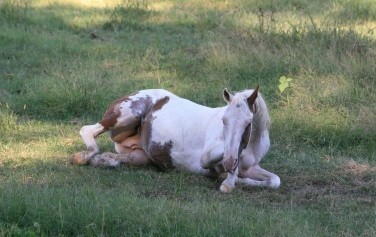 Horses with these symptoms should be examined immediately by a veterinarian. The EHV-1 vaccine does not protect against the neurological infection. EHV-1 is highly contagious and can be spread through various methods. 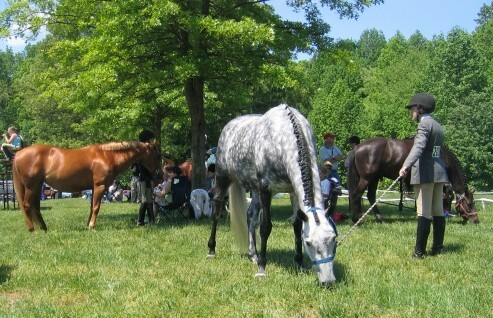 Direct, horse-to-horse contact is a common route of transmission, but indirect transmission is also possible. 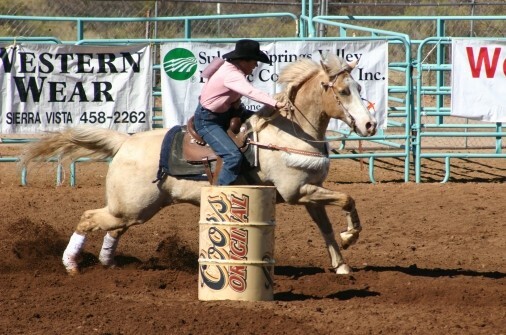 This occurs when infectious materials are carried between infected and non-infected horses by people or inanimate objects such as buckets, tack, or trailers. Aerosol transmission can also occur when infectious droplets are inhaled. The source of infectious droplets is most often respiratory secretions. 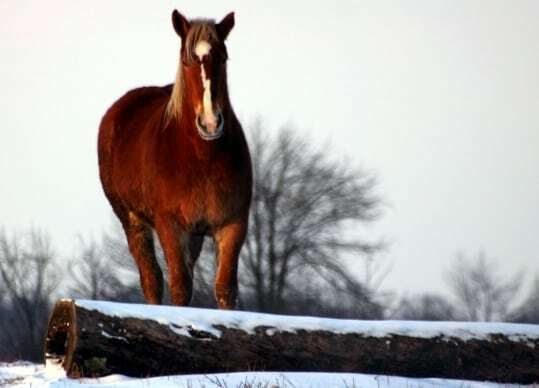 Concerns surrounding EHV-1 have led to the postponement of some midwest competitions, including the Illinois Quarter Horse Association Youth Show.